The Harz is one of the most beautiful holiday regions Germany and many tourists from all over the world appreciate the beautiful natural scenery and use the time there to relax. Of course, the right accommodation is also part of a holiday. Many vacationers resort to hotels here and spend their holidays between many other travelers. A worthwhile alternative is a holiday apartment that offers a lot of space. Playing children are no problem here and the noise of neighboring neighbors is not a problem either. 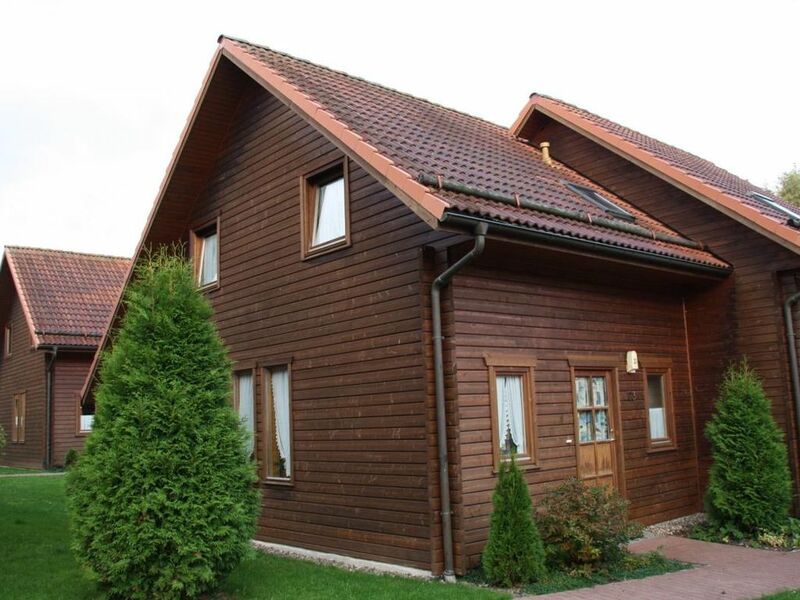 The holiday homes in Hasselfelde make the Harz holiday a relaxing experience. The houses are located near a forest lake and in the immediate vicinity of a forest. The natural scenery offers a beautiful view of the treasures of the Harz. The Ferienhaus Harz is also near a football field, a playground, various shops and a restaurant. But also for a little wellness is ensured by a solarium, a dry sauna and a steam sauna. These little extras make for an excellent pampering program and are also located near the Ferienhaus Harz. By a washer and a dryer on site, the laundry can be easily washed and dried when the little ones have played again in the dirt or you just do not want to take too much clothes. This is a huge relief especially for longer stays. But the special about the house Harz are not the amenities and the holiday offers but of course the resin itself. Beautiful lakes with impressive dams, the imposing mountain walls and idyllic rivers surrounded by a large vegetation. Long hikes promise a special experience that you can only experience in the Harz. Especially a hike around the dam in Hasselfelde is treated as an insider tip. Overall, at Harz Holiday especially physical activities can be performed. No matter whether you decide to swim in the lake, use the football field or go hiking, the body comes on tour and at the same time the relationship to itself and nature is being redefined. After an active day, the muscles relax through the small wellness area and so are the Harz holidays not only entertaining but also a real treat. Enjoy a very special holiday! On arrival, a local service charge of Euro 60.00 and the local tourist tax is payable. If you bring a pet, pay Euro 5 per day on site. Sheets and towels on request on site Euro 20,00 per person. Washing machine is not in the house but centrally for a fee. Minimum booking period 5 days. Including only with appropriate gaps.